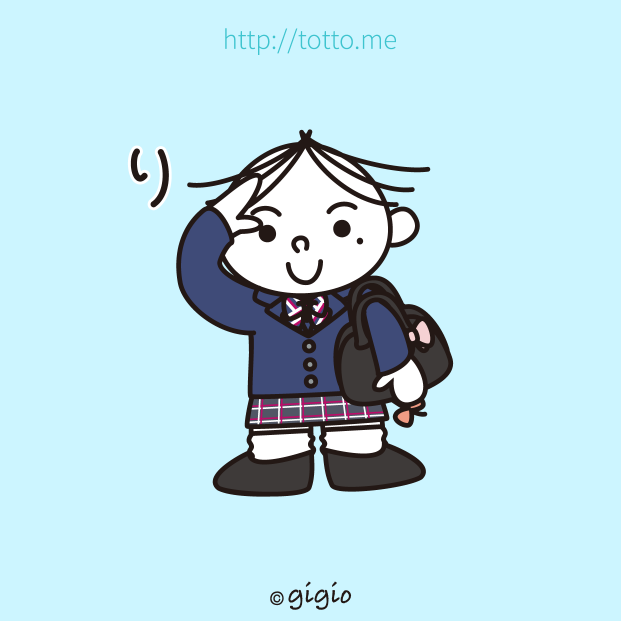 TOTTO School Life & School Love! 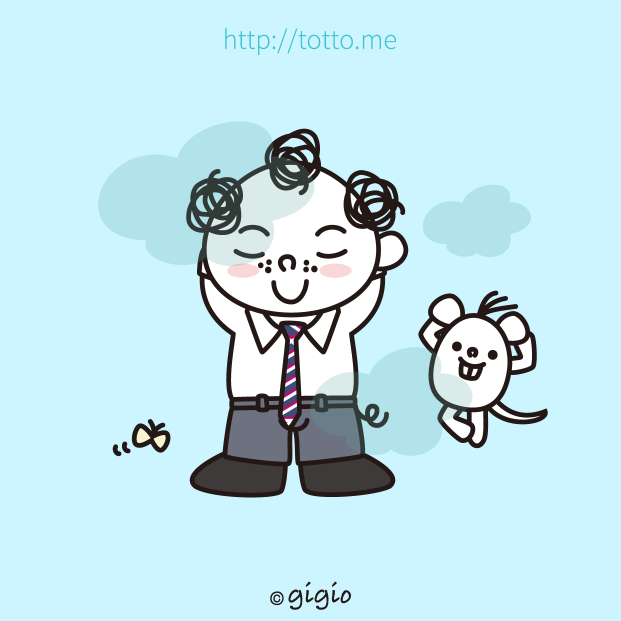 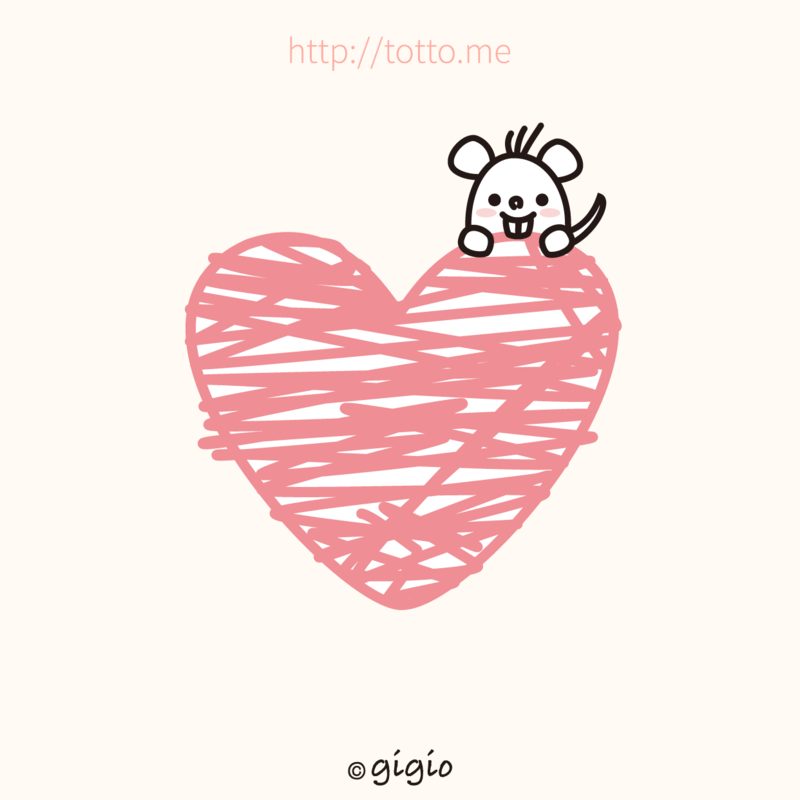 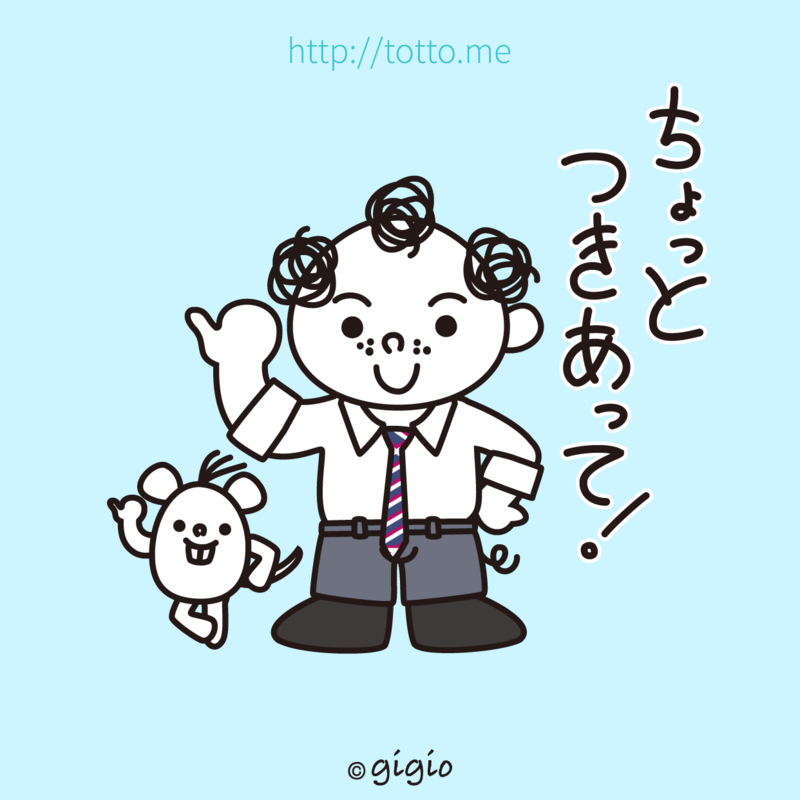 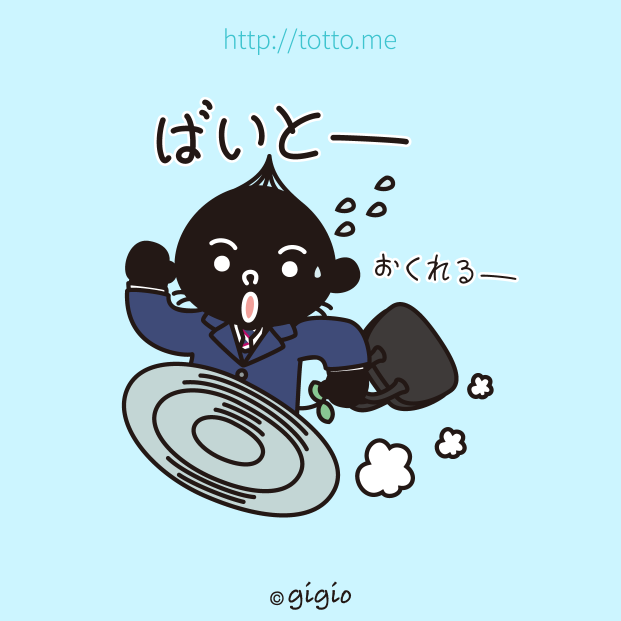 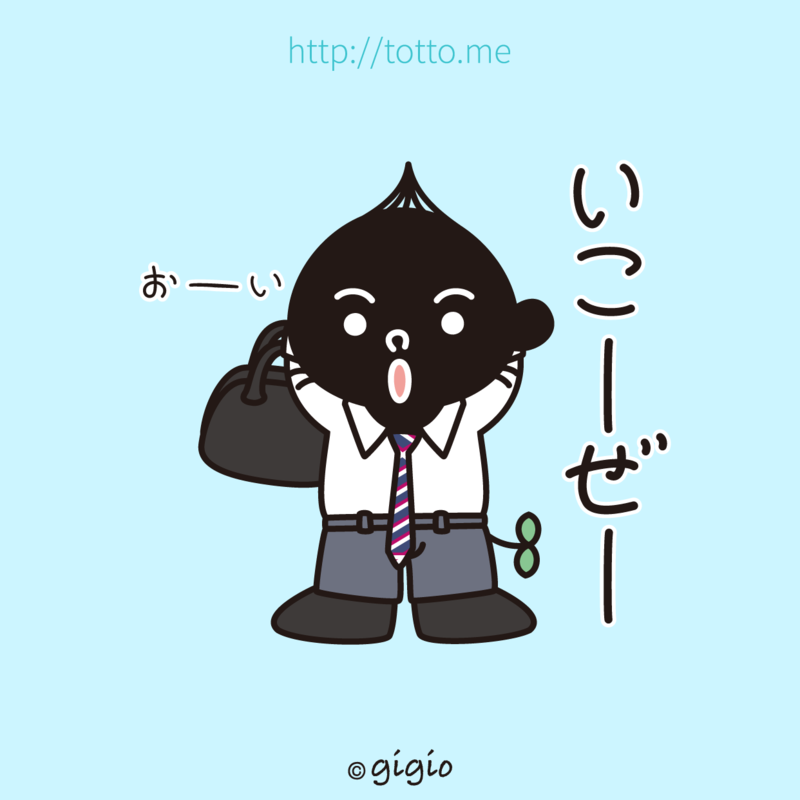 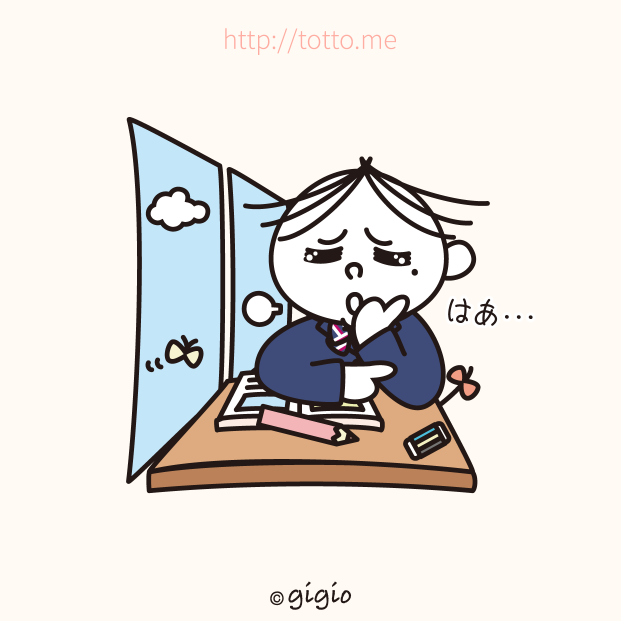 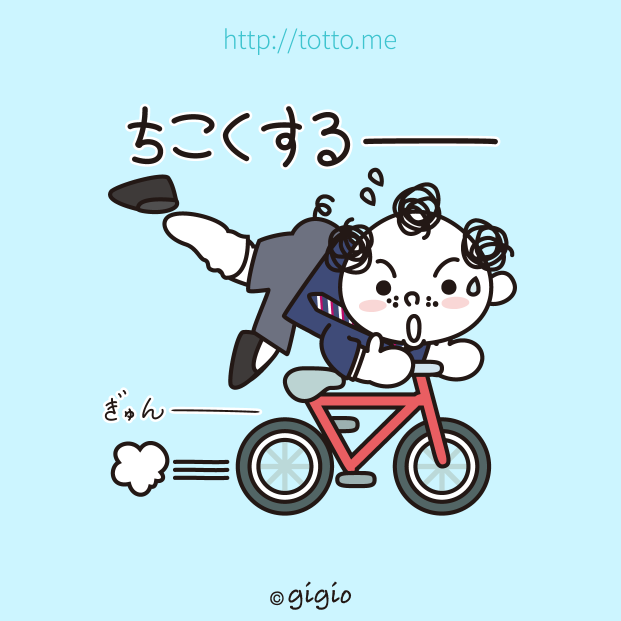 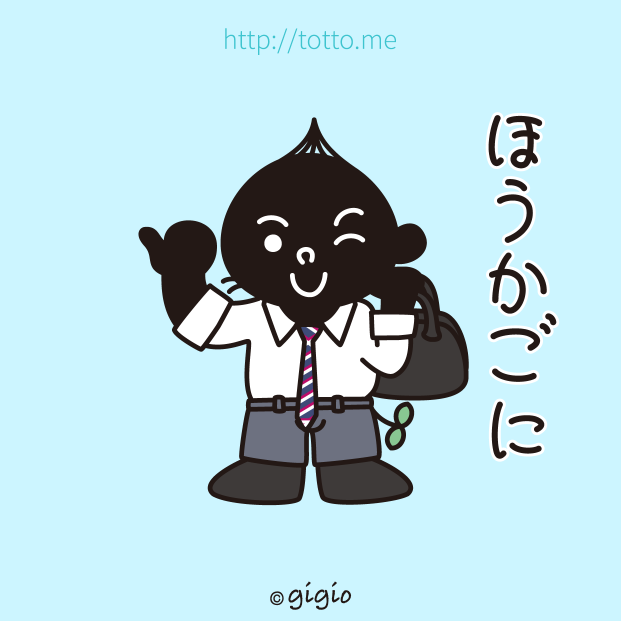 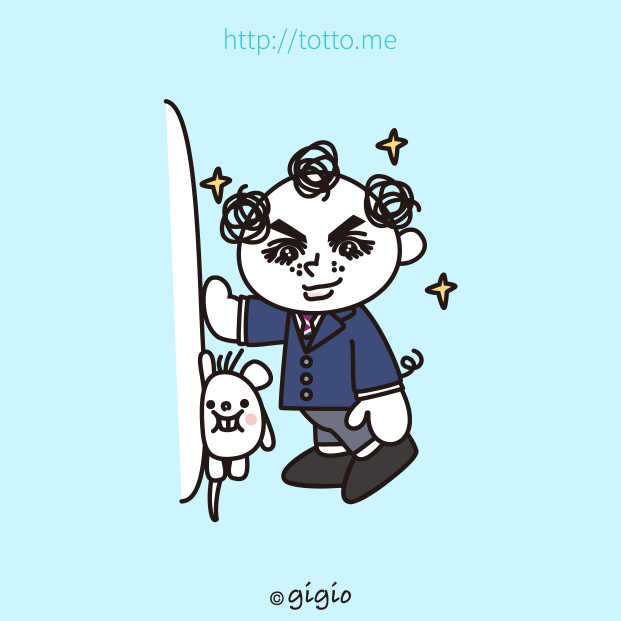 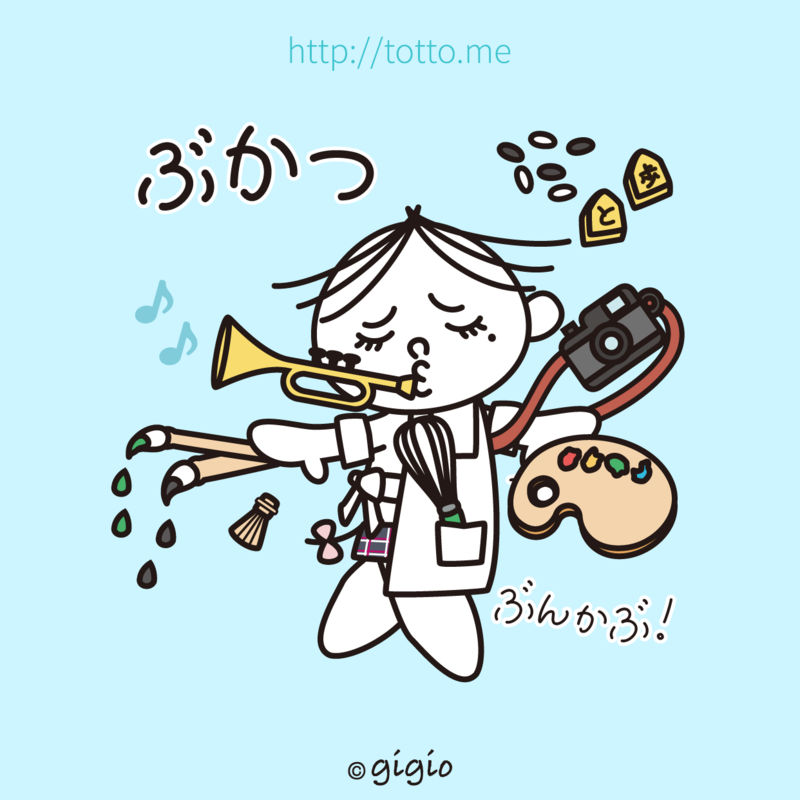 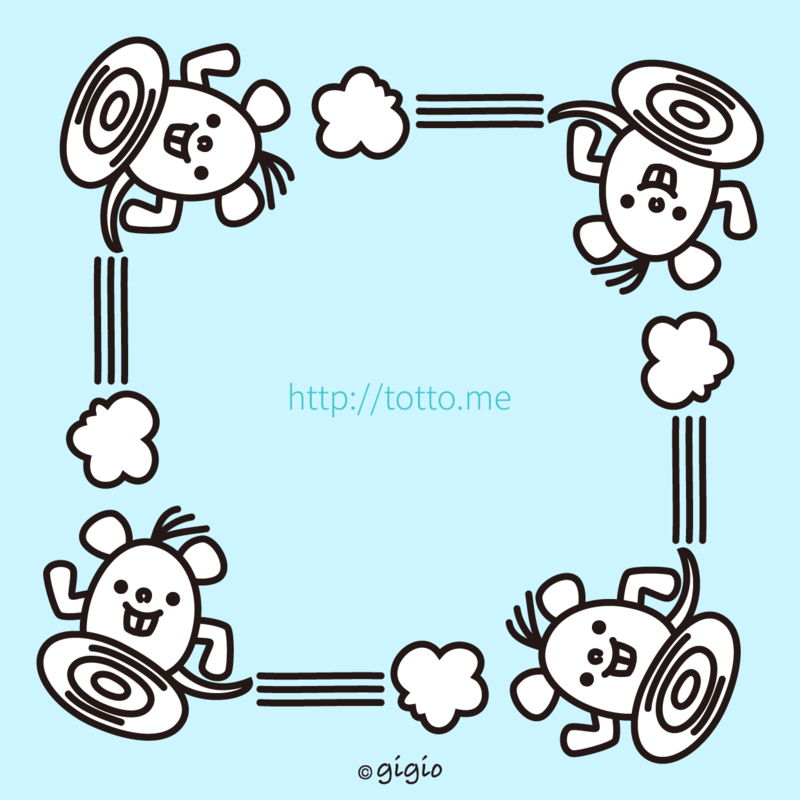 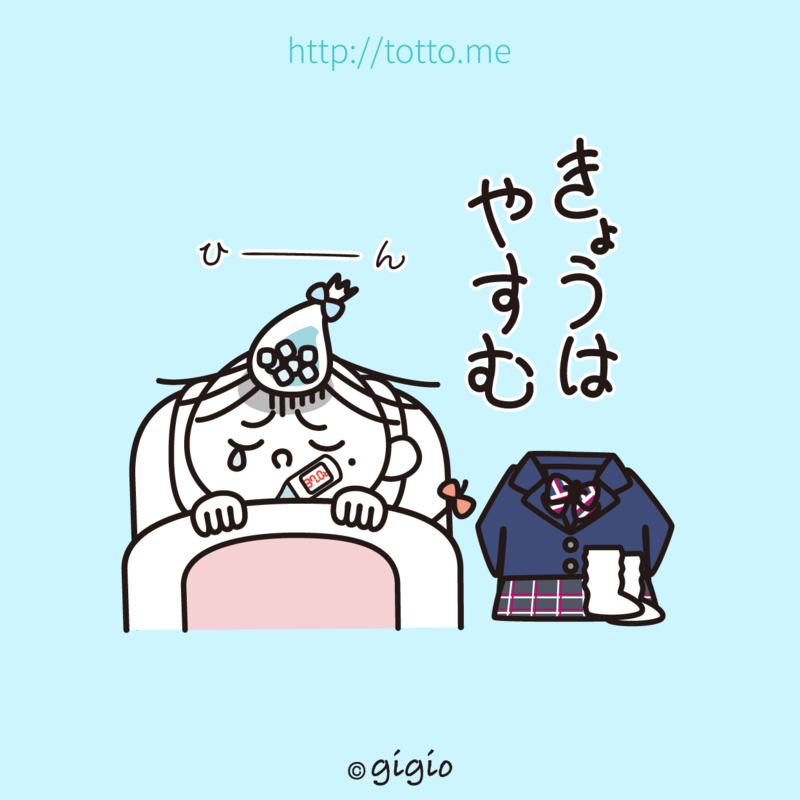 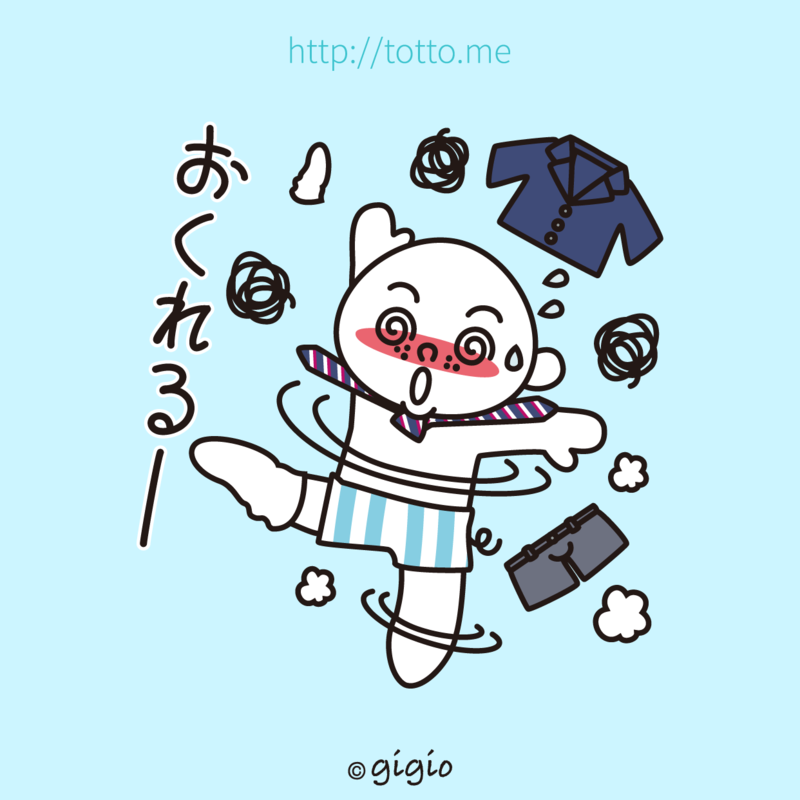 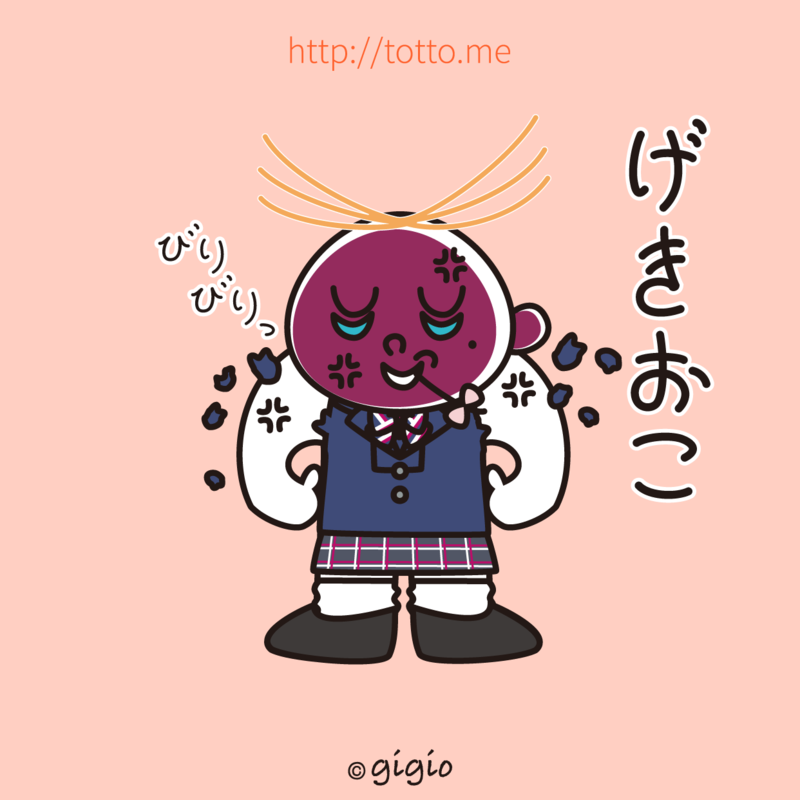 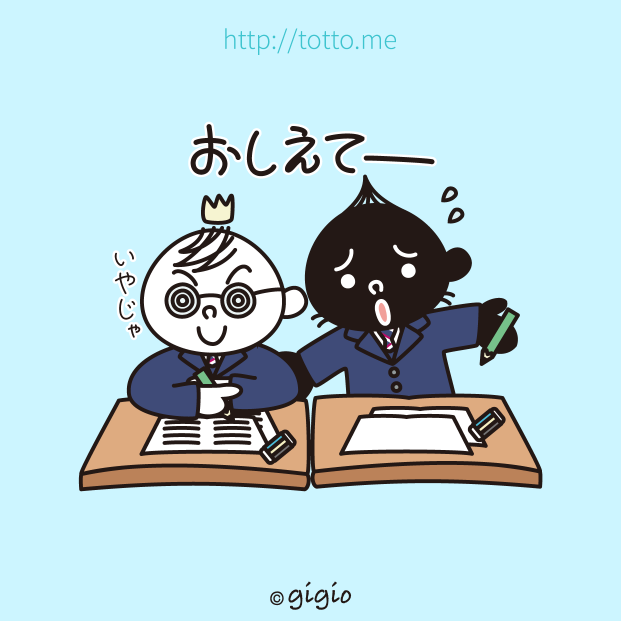 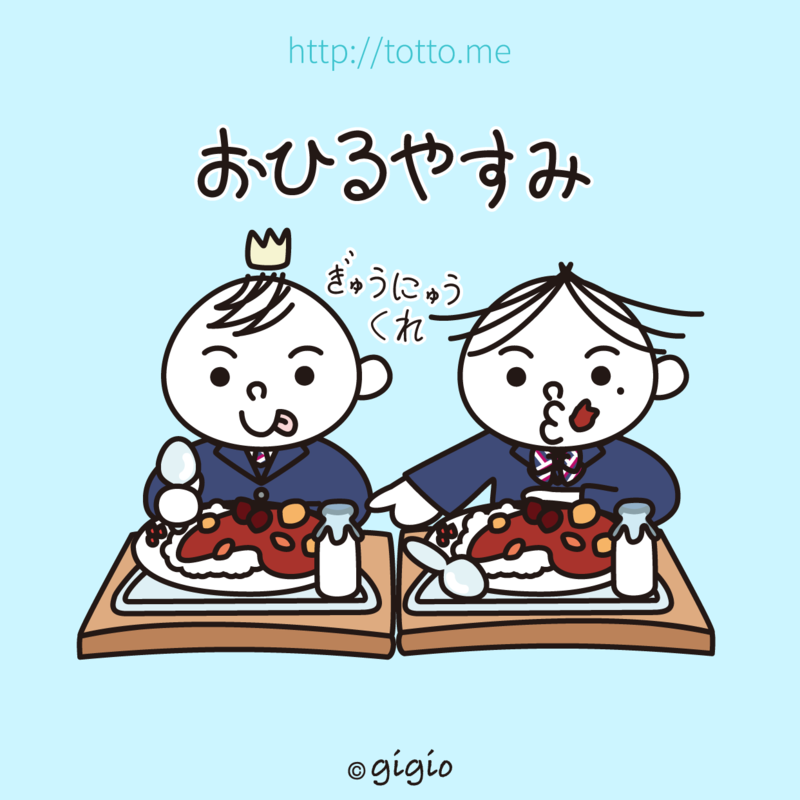 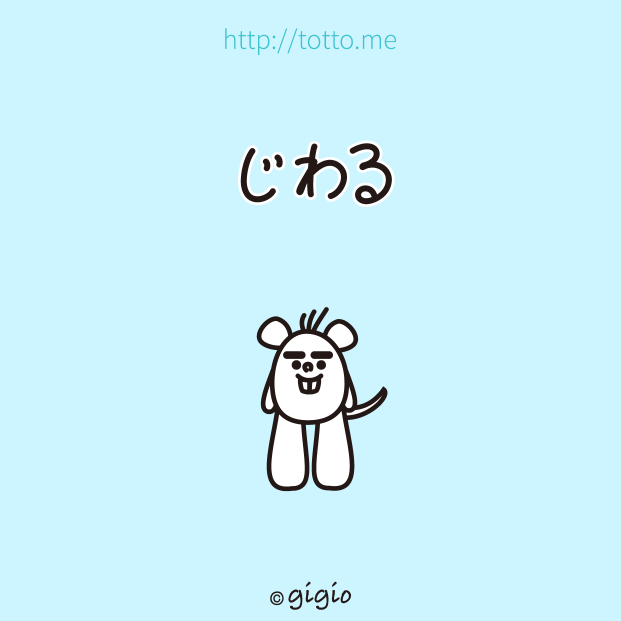 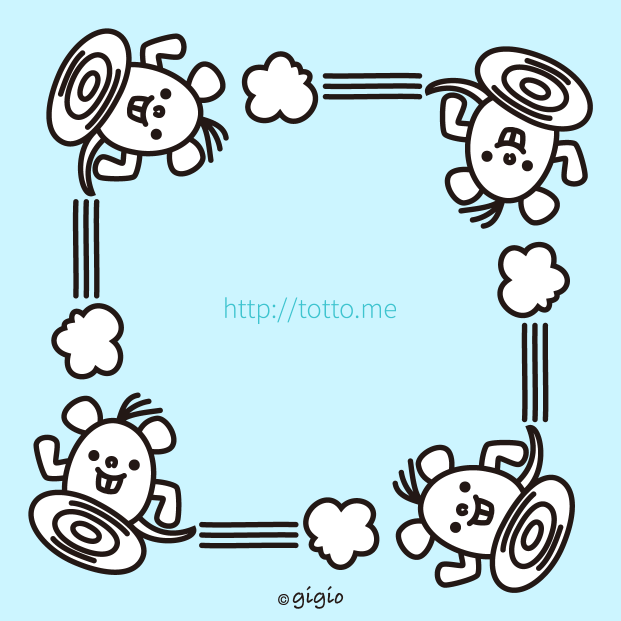 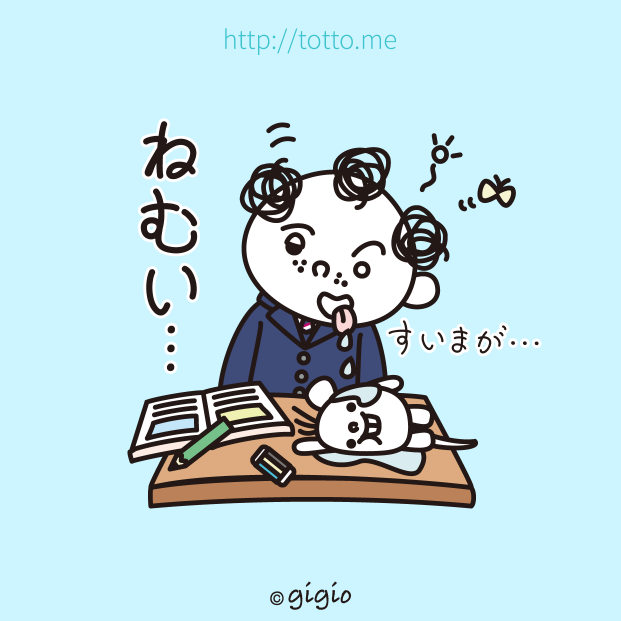 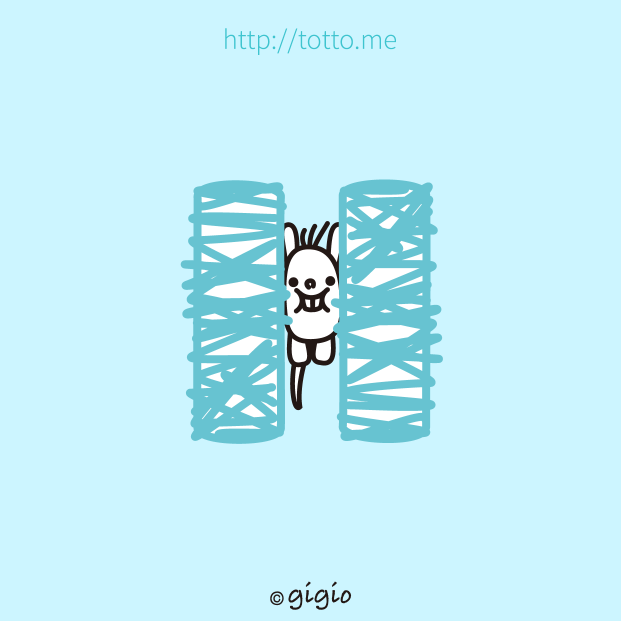 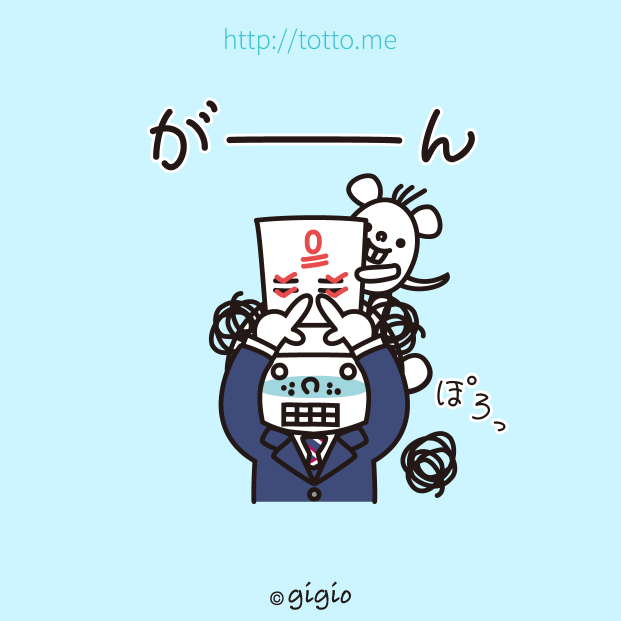 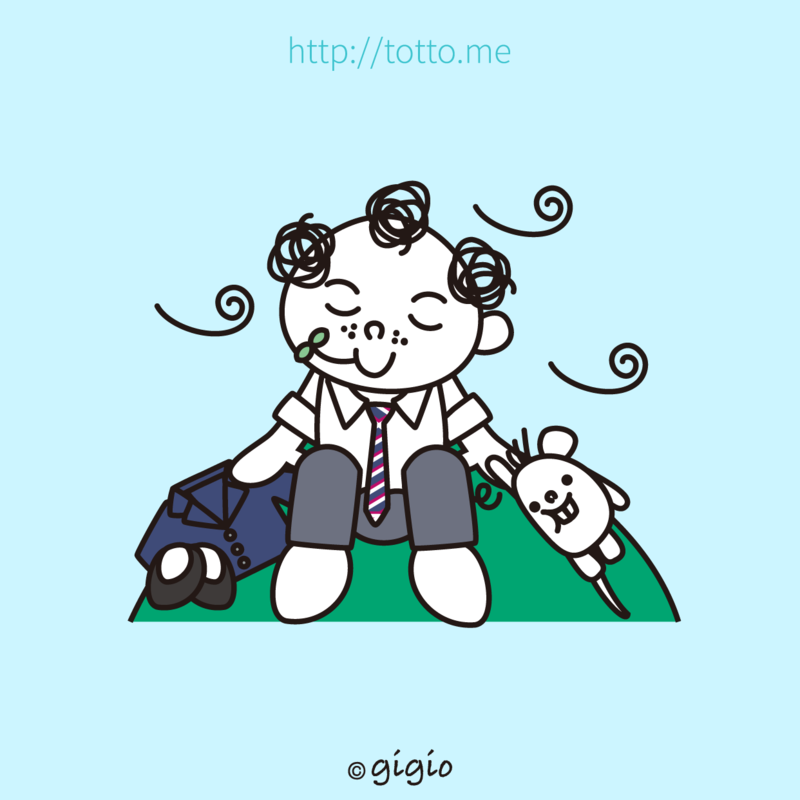 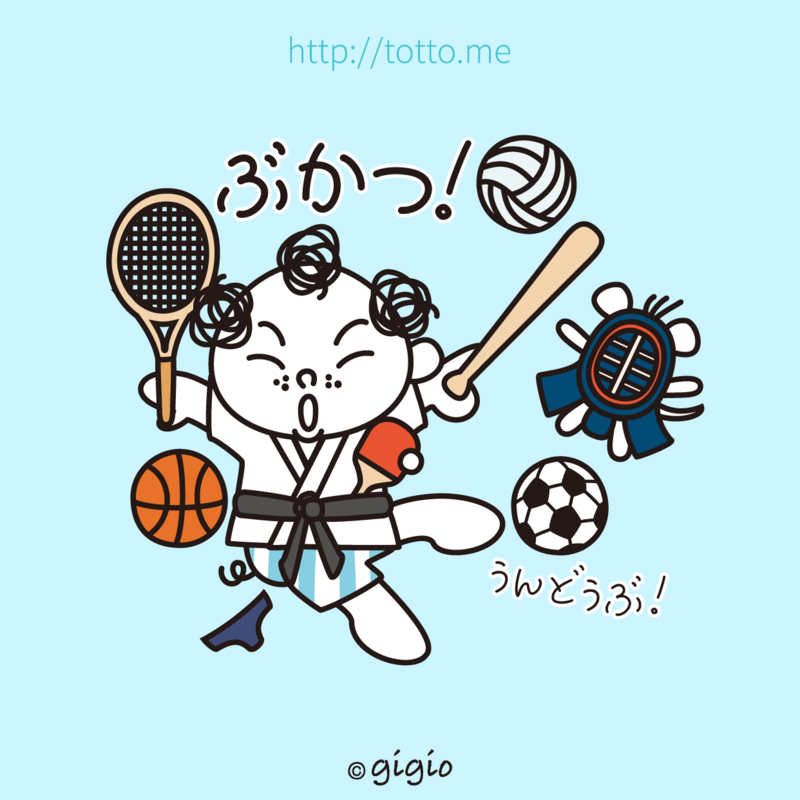 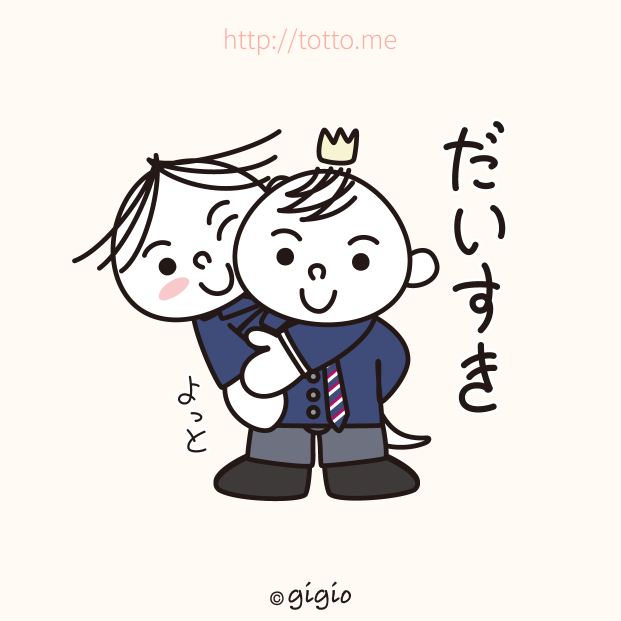 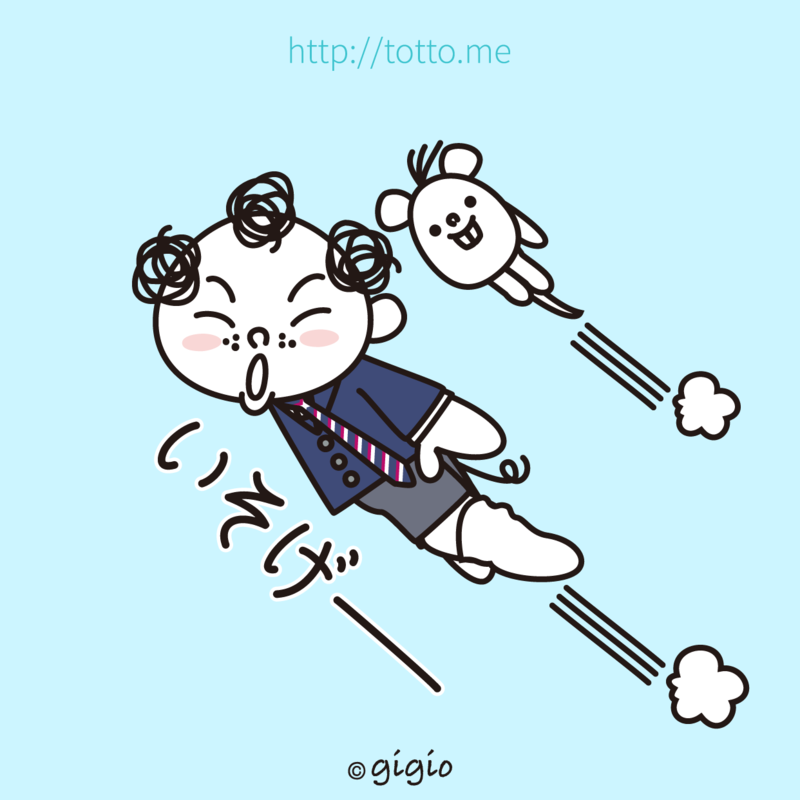 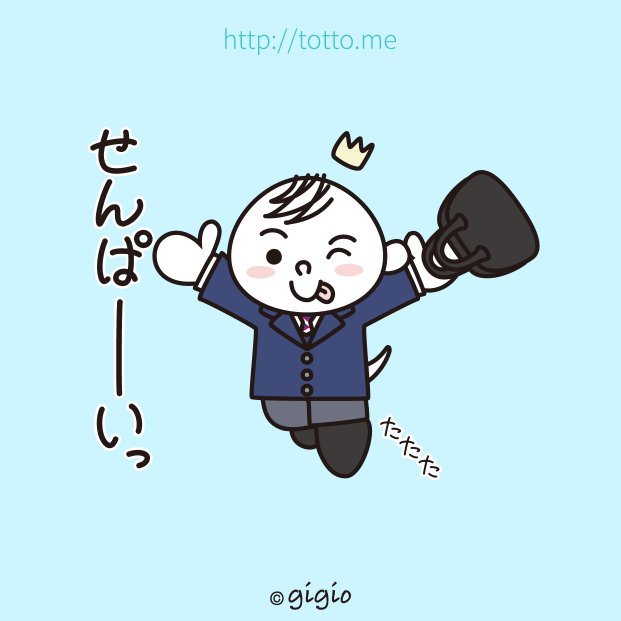 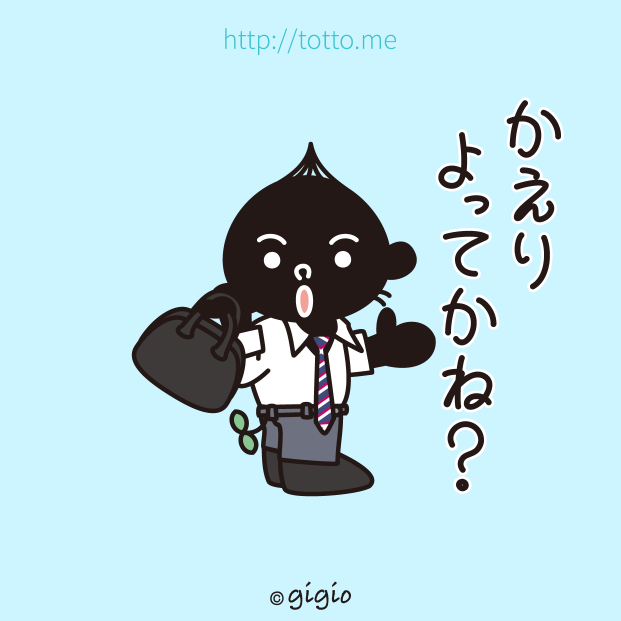 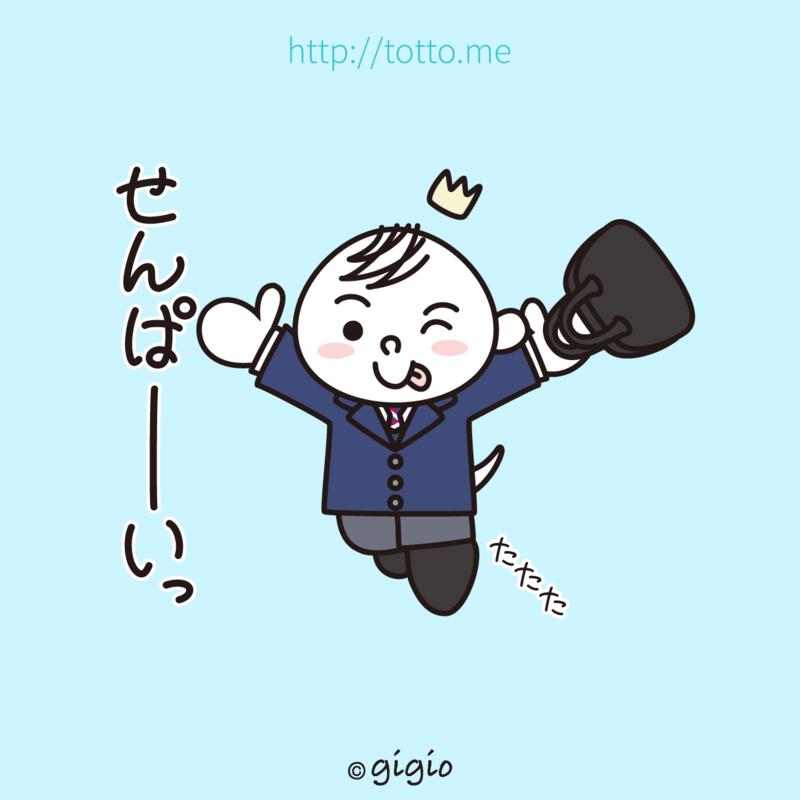 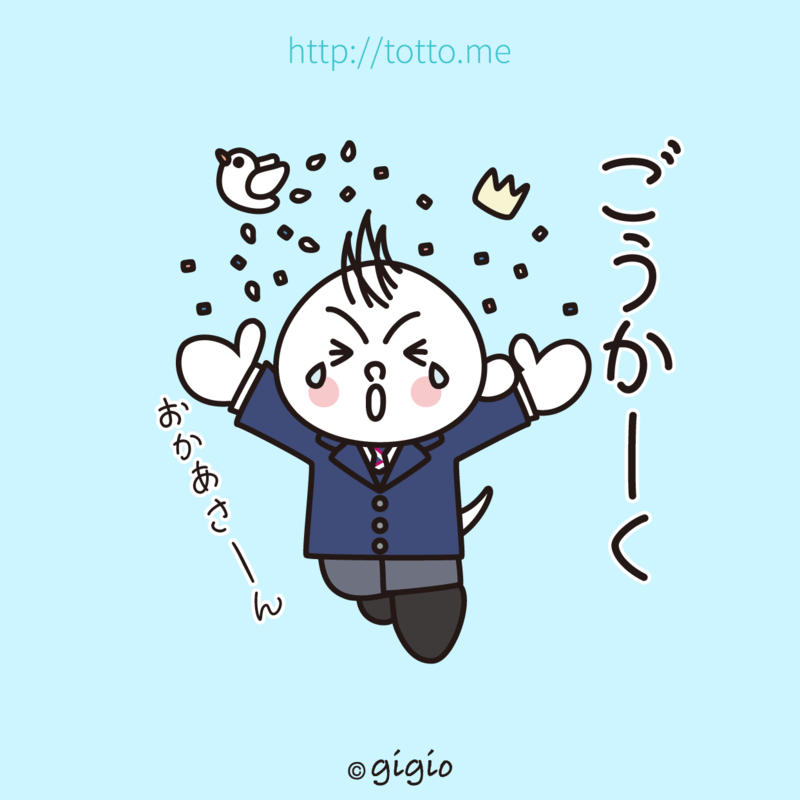 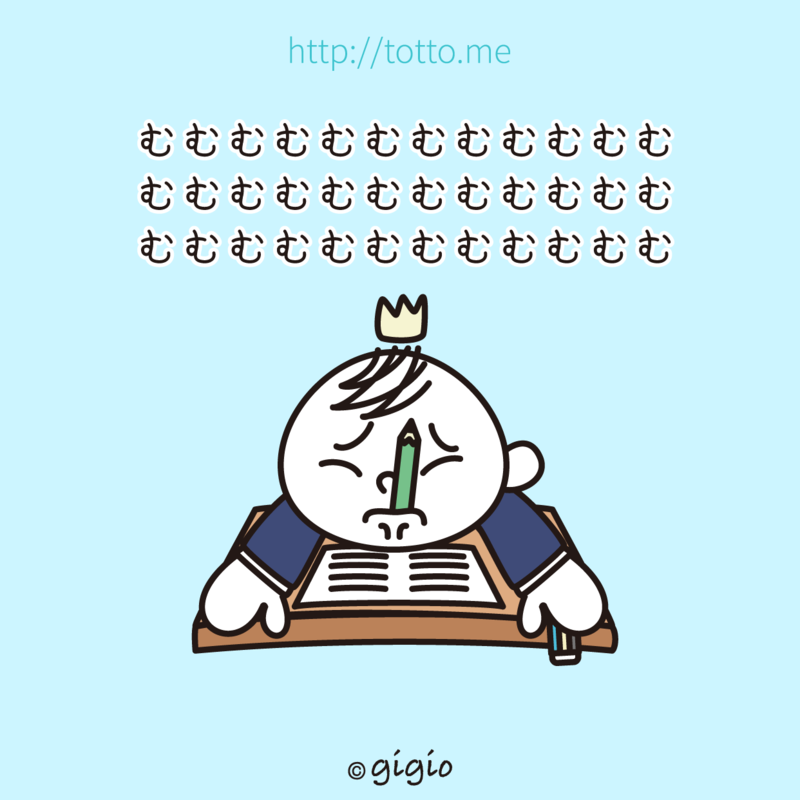 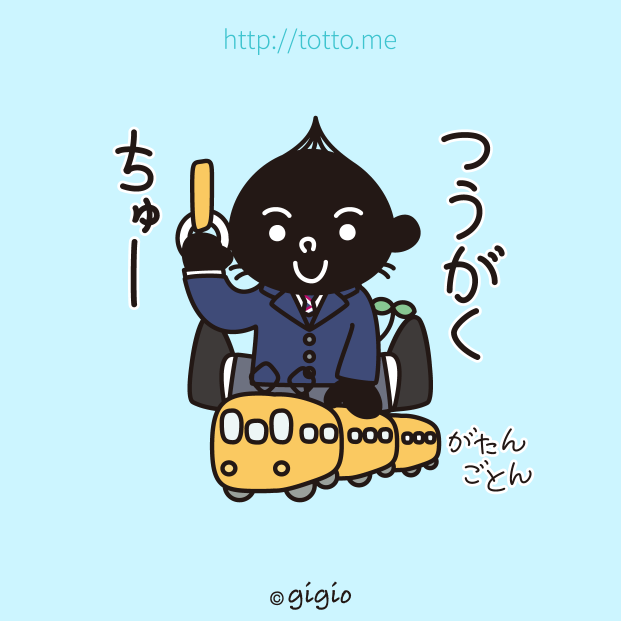 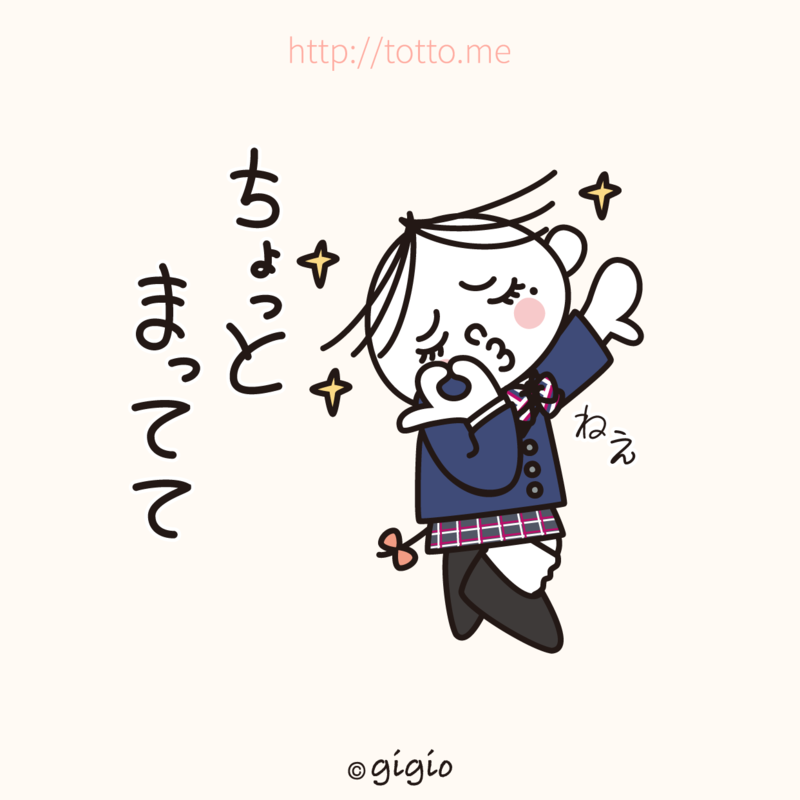 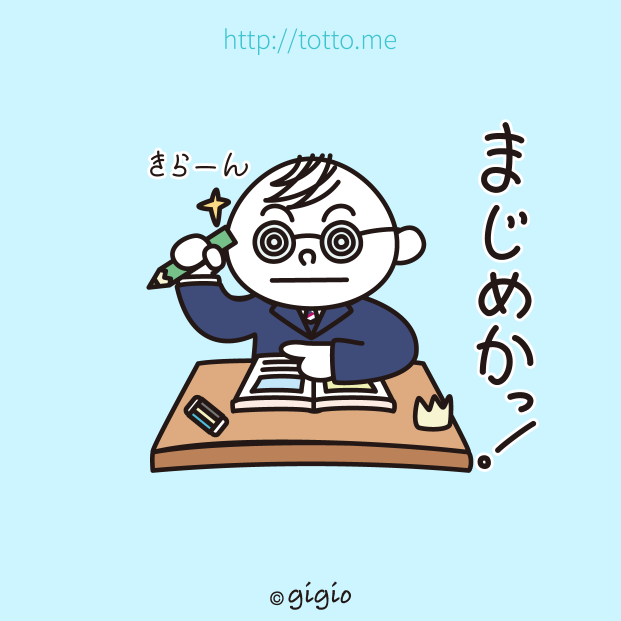 "TOTTO del riccio" 3rd stickers. 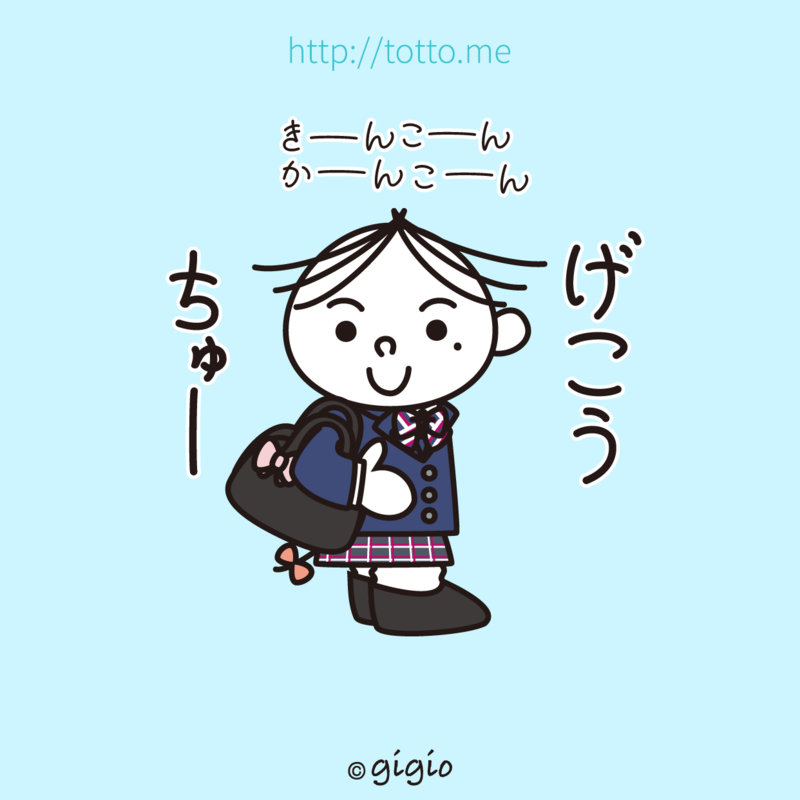 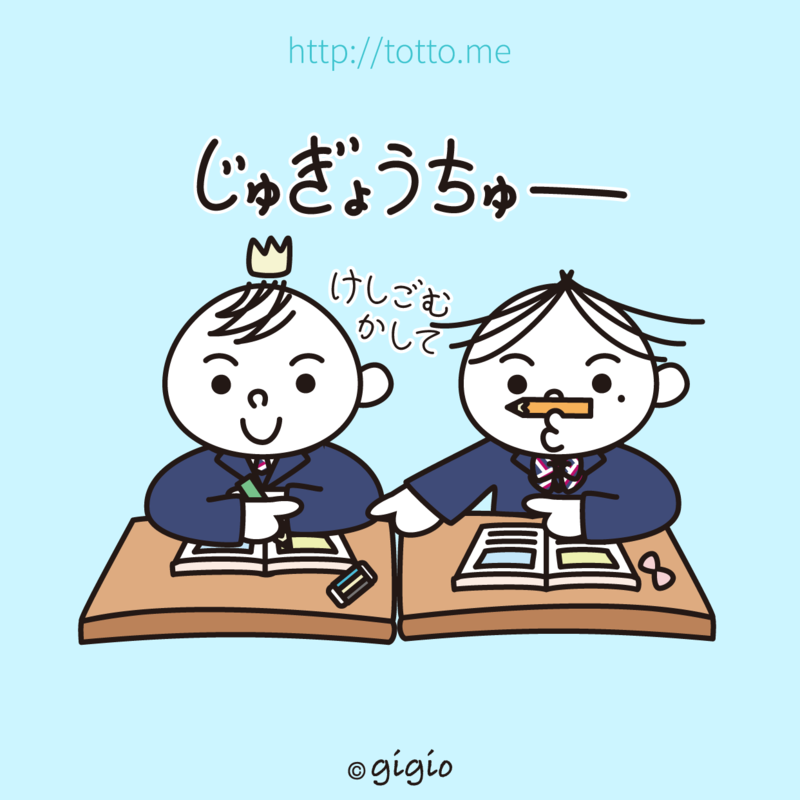 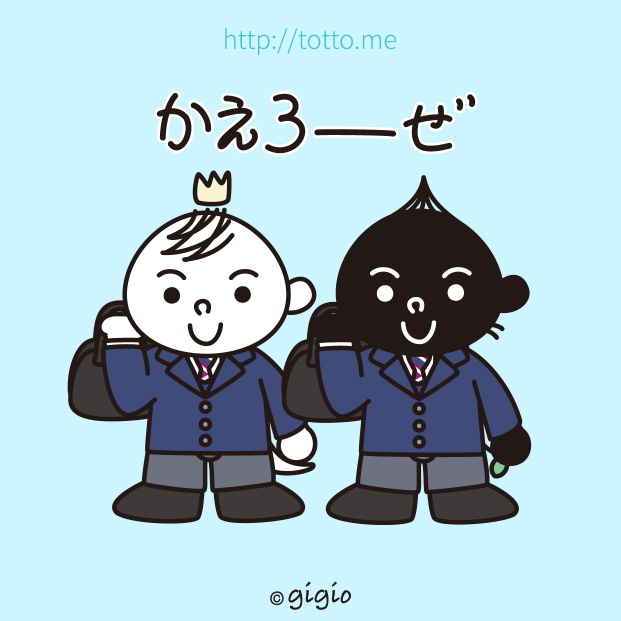 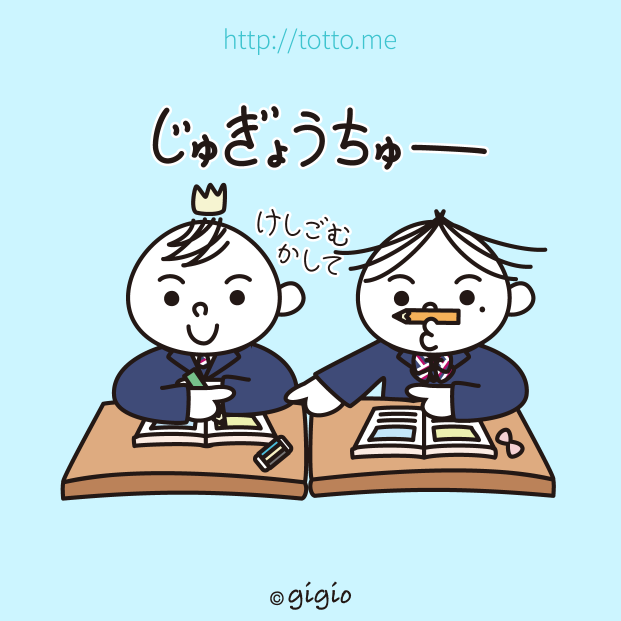 The school story of TOTTO. Love and Friendly.